Vanessa Kearney from Viva Energy and Jill Walsh from Actco Pickering Metal Industries shared the honour of being named dual Woman Manufacturer of the Year award recipients. The Young Manufacturer of the Year Award was taken out by another female trailblazer, Vanessa Katsanevakis, who won the award for her leadership at Sussex Taps, guiding the business through a major rebrand and a period of exponential growth. 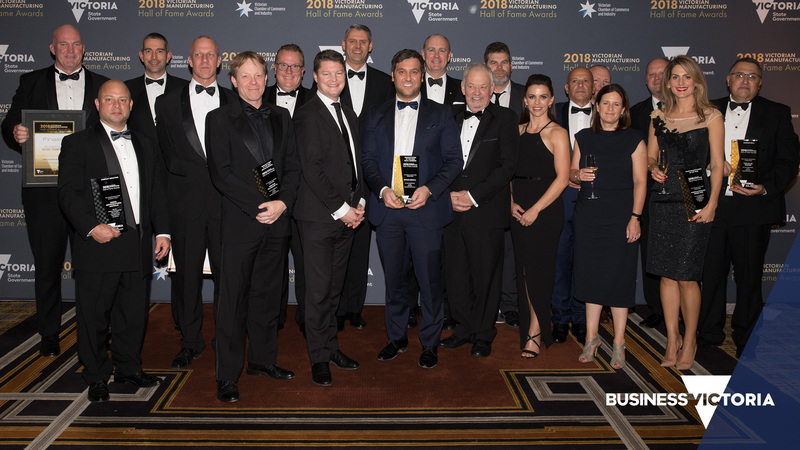 The Manufacturer of the Year (Large Business) was awarded to Bosch Australia, while Siemens took out the new Leader in Industry 4.0 award and PACCAR Australia was awarded the 2018 Leader in Workforce Skills Development.